Do you remember being 8 years old? For me it was the summer I gained freedom and every day turned into the experiences that we had from weekends camping, as my family moved from the outskirts of London living on a busy road to rural Norfolk and a small village. I spent evenings after school riding around the village, climbing trees, learning to fish, pond dipping on the common and running wild and free. For me being 8 was the year that persuaded me that having a life that involved lots of outdoor time was for me. 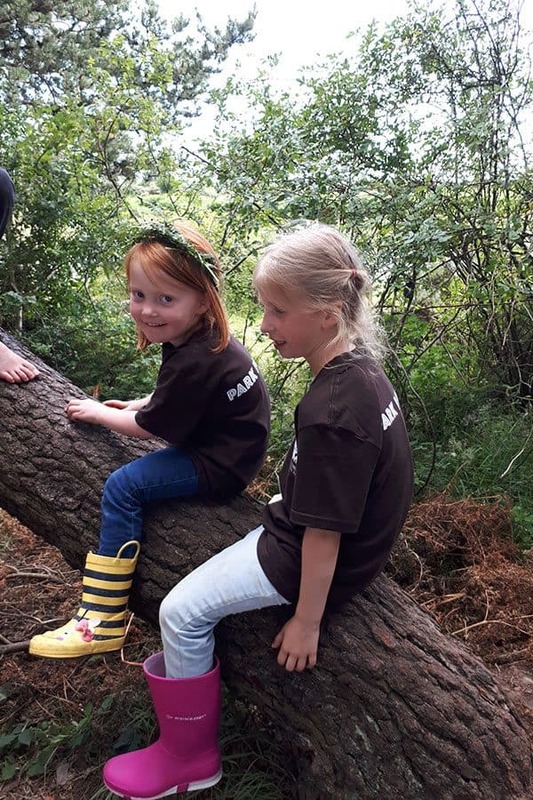 I’m not alone in harping back to the good old days of being a child in fact in a recent survey carried out by Camping in the Forest showed that most parents revealed that if they could turn back the clocks they would be 8 years old again too. So how can you reclaim that inner child feeling and release it out? Well, a great idea is to get out as a family and one of the great ways to do it is with camping. 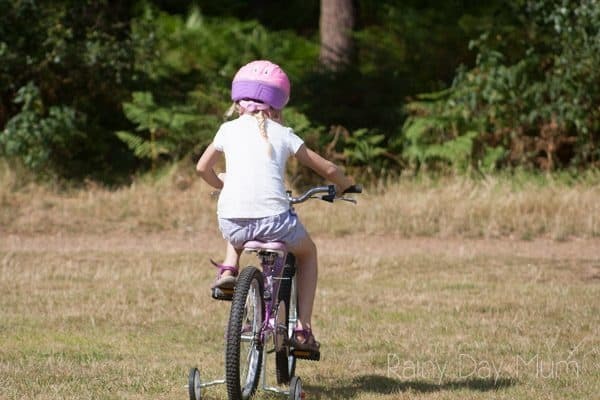 A couple of years ago we visited Holmsey Campsite with camping in the Forest to unplug and connect with the kids, well this year we headed back – a more experienced camping family, a larger tent and with the aim of releasing our inner children and joining the kids so how did we do and how can you do similar? 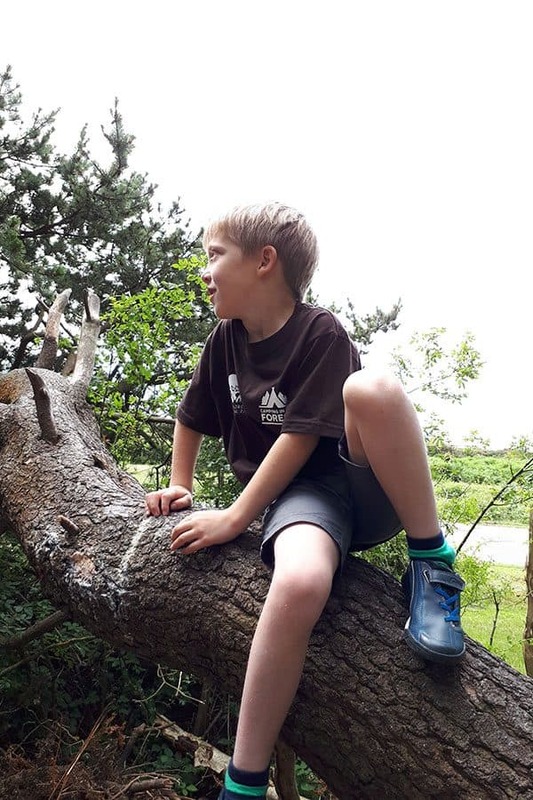 Up above there are a few examples of what it meant to be to be 8 years old – those bike rides, climbing trees, learning to fish, pond dipping and running through the fields around where we lived. But I also remember playing tag, 40/40, hide and seek, playing elastics with my friends and waiting with my friends for the village ice-cream van to arrive on a Friday evening so we could have a 99 with a flake in. When did you last disconnect from the responsibilities not of your own making like work and reconnect with your family and children on that level? Imagine a place, where you could live your life without the rush to be somewhere at a certain time, that you could slow your pace, take moments, enjoy a cup of coffee, the feel of bark beneath your hands as you climbed a tree again, watched out for strange and wonderful bugs or wished upon a star when the sun went down. 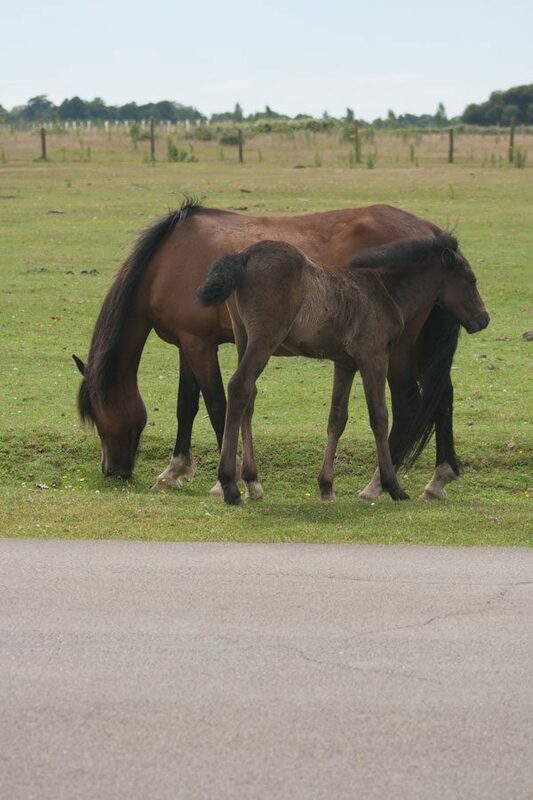 Camping as a family is one great way to do that. 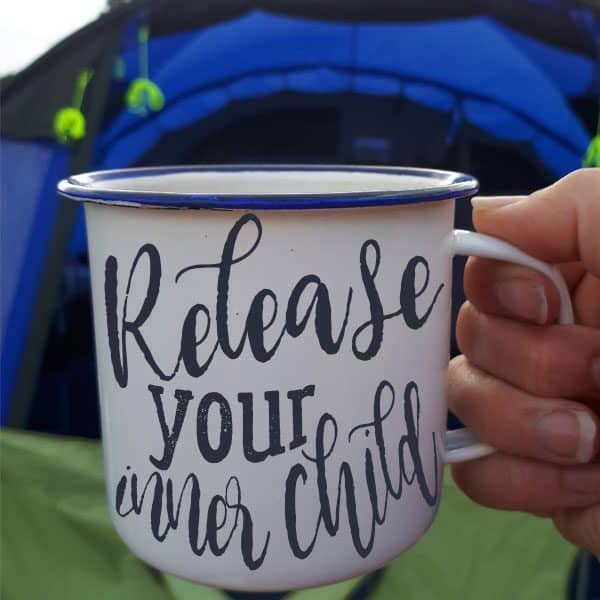 In the last two years I’ve converted my husband, my kids are hooked and can’t wait to go again and my parents have got on board with a caravan (which I must admit offers a little more comfort than our tents have in the past). But, why does camping provide that way to reconnect? What to read next – How to survive camping with kids! You have to slow down – everything takes longer when camping, boiling the kettle on a camping stove longer than flicking a switch. With those three things, you’ve disconnected from your normal life…. now to reconnect with that former life and that has just one ingredient to make it happen. 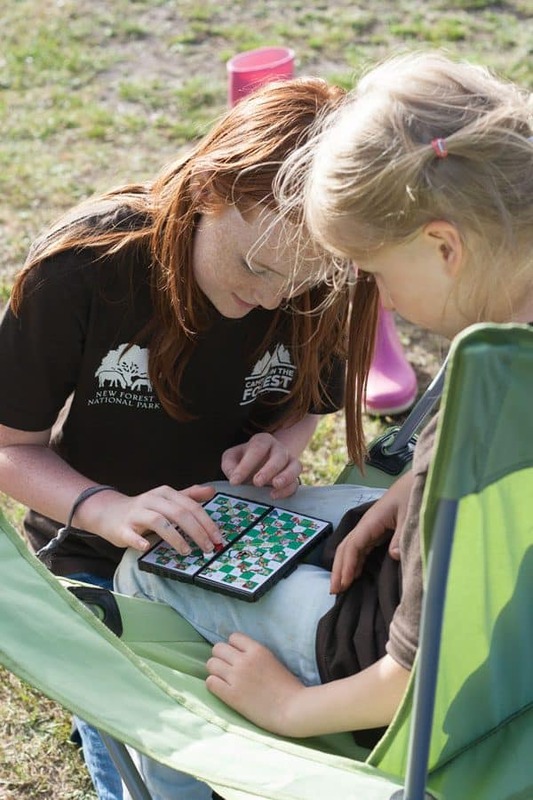 A campsite provides the perfect playground for kids and you to be wild and free and it’s time to let them take the lead and for you to give them the help to achieve it. Whether you teach them French cricket in the space between the tents, how to climb a tree as you take a walk, hide and seek and finding the best hiding places or getting rid of those training wheels and hiring everyone in the family a bike and heading off to explore the area for the day with just a map and some snacks. It’s about doing things that you did as a child, with the amount of technology available to kids those games we played together British Bulldog or the skills that we spent time learning from our parents like how to catch a fish are disappearing and we and our children need to reconnect with them for a few days or a week once in a while. So where could you reconnect? 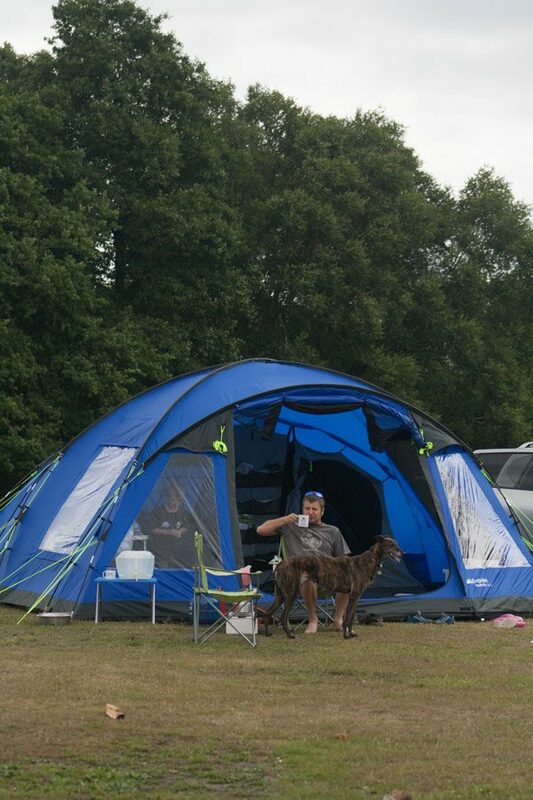 Camping in the forest is a joint venture between the Forest Commission and Camping and Caravan Club. 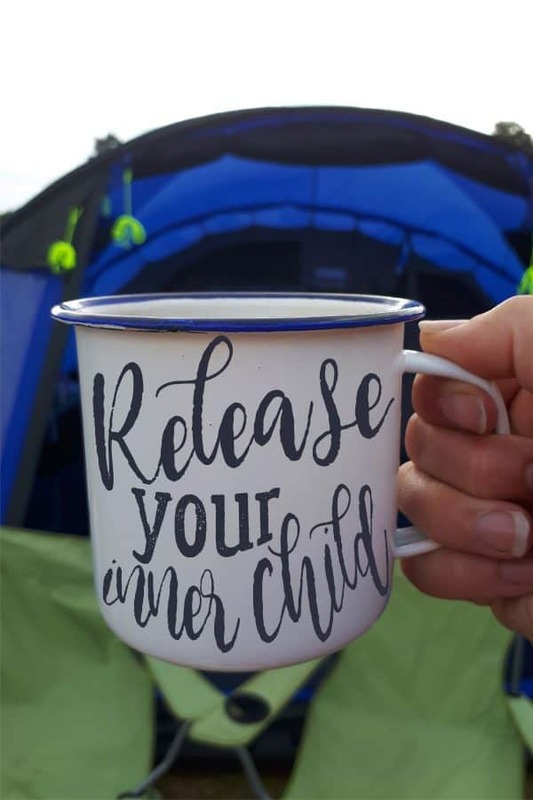 With any of the 16 sites with Camping in the Forest (found in the New Forest, Forest of Dean, Wiltshire, Wales and Scotland) you have the perfect place to find your inner child and reconnect on a new level with your own children. 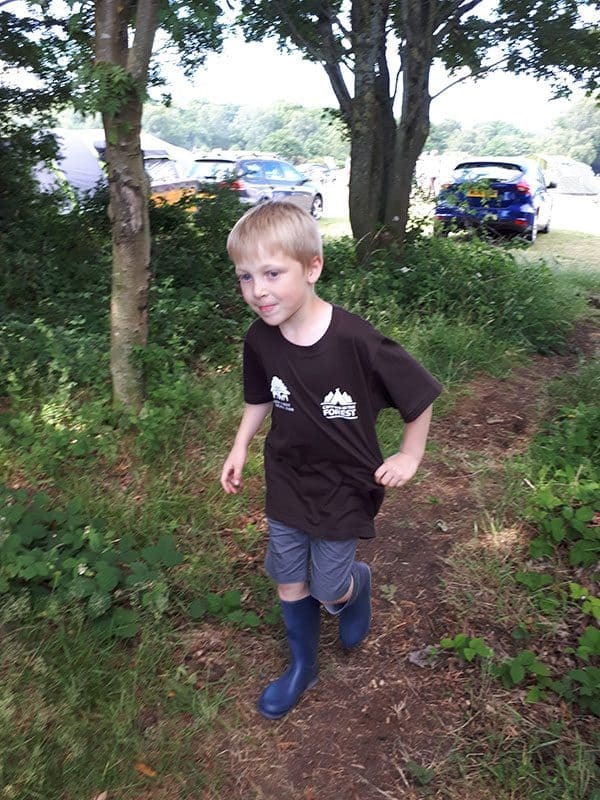 Unlike other camp sites because of the location of Camping in the Forest campsites, there are no boundaries – in fact, a hop over a style, or walking through a cattle gate and you are within National Parks and Forestry Commission forests in the wild and ready to explore. 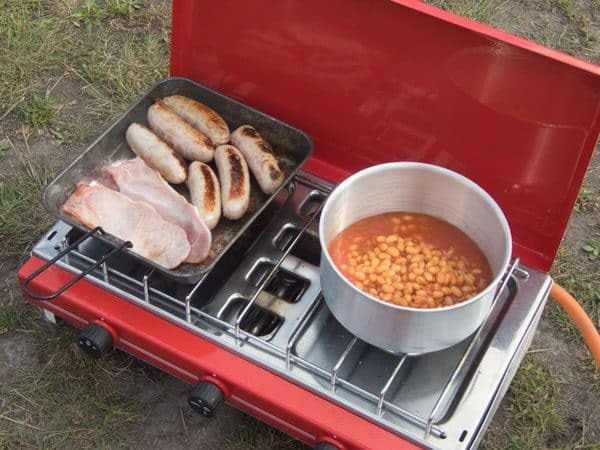 The campsites are basic although ones like Holmsey have a shop, facilities and even take away services if you really don’t fancy cooking your own meal although that can’t be beaten. With various sizes of camps, you can find the perfect one for your family. 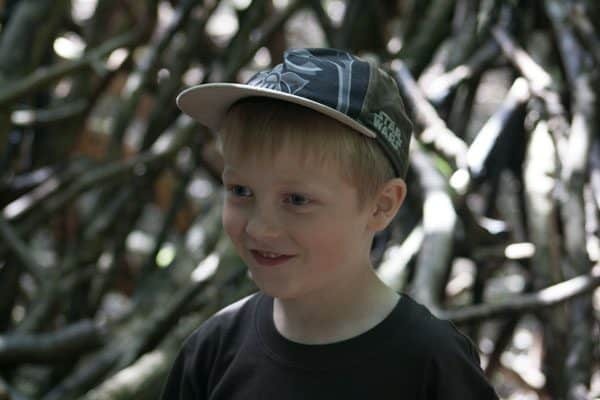 All details can be found over on Camping in the Forest with the full listing of the campsites so that you can find the one that matches your family. 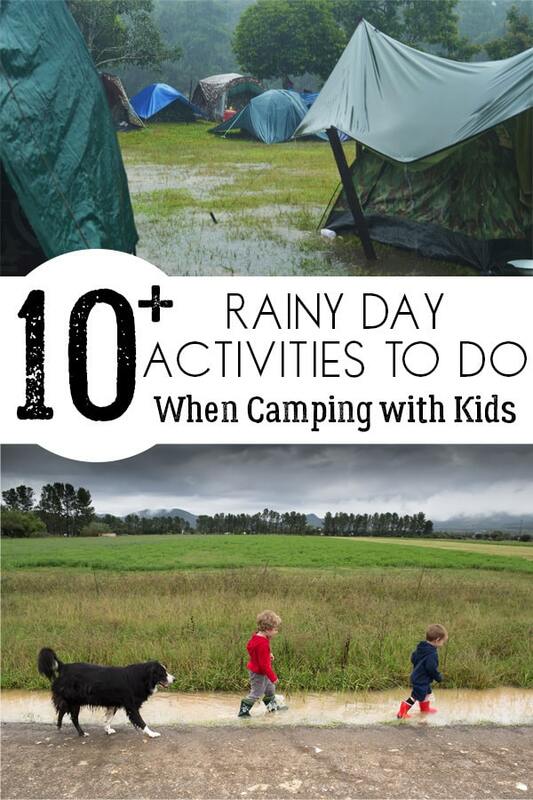 We’ve been lucky with our camp trips so far *touching wood* it’s only rained overnight however I know it can’t go on much longer so I’ve dug deep and found some fantastic ideas to do with kids when it’s raining and your in a tent check out these Rainy Day Activities to do whilst camping with kids. 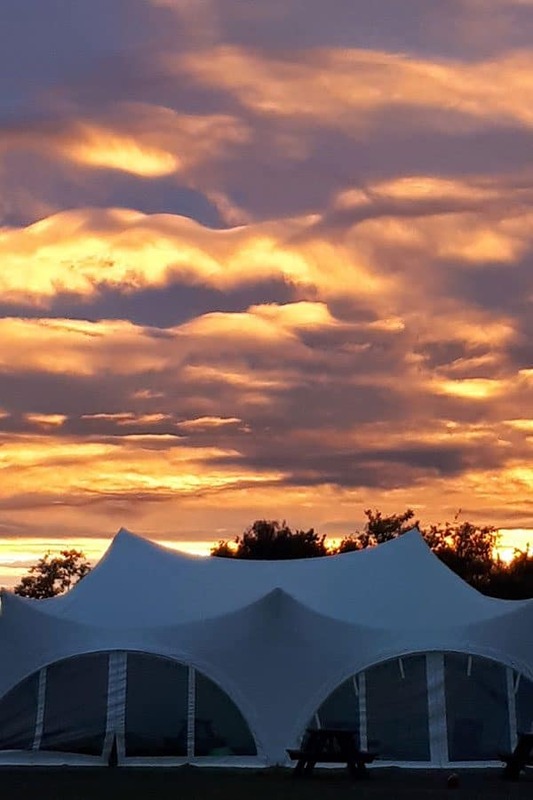 For first time campers then I would really recommend Holmsey because although basic compared to some sites it is still not back to the wilds and gives you a sense of being near “civilization” too with some pitches having electricity and shower and toilet blocks too. This entire post is my childhood, 100% and camping it on the cards for us, if I can find somewhere to rent a tent space from here in N.I! It seems there isn’t that many! Unless you drive – if you drive you can get anywhere! Anyways, beautiful posts and great photos! 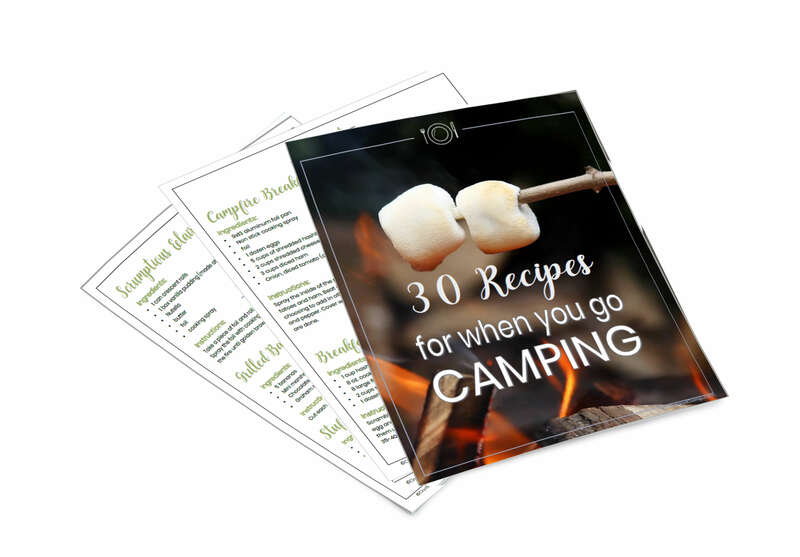 Camping as a family is a fabulous way to get away and reconnect.